Learn about the Archives' collections and how to use them. 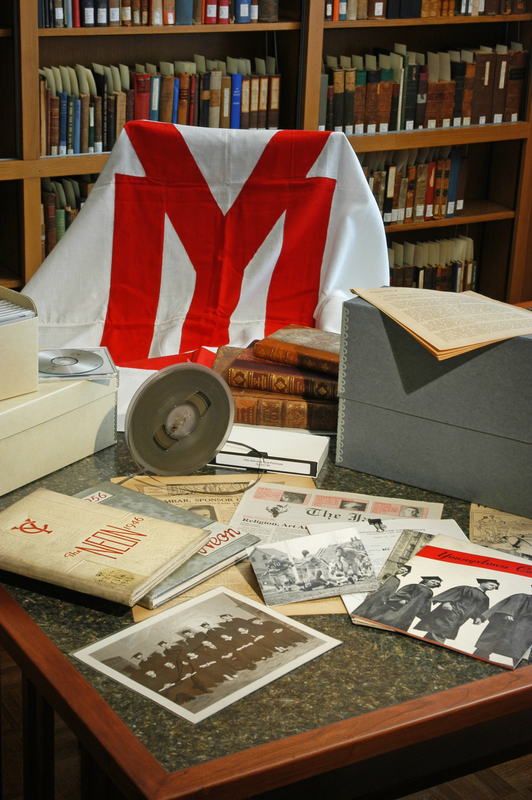 The mission of the Archives and Special Collections is to acquire, preserve, and provide public access to materials documenting the history of Youngstown State University and the Mahoning Valley. 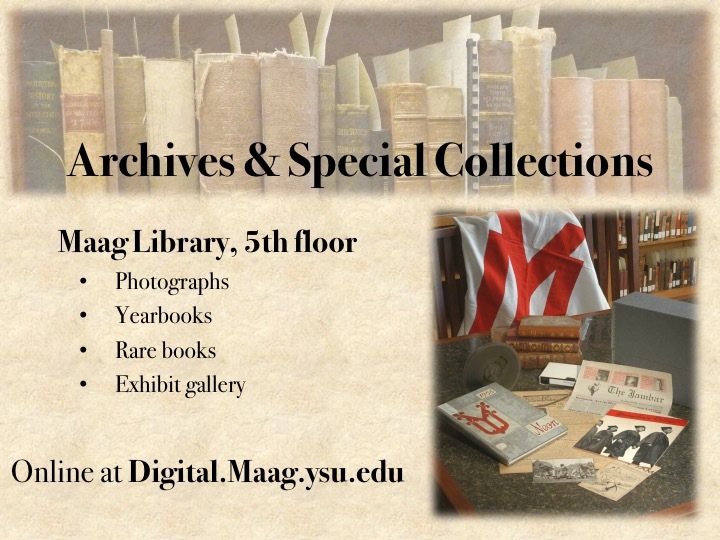 The Archives and Special Collections is located on the 5th floor of Maag Library. 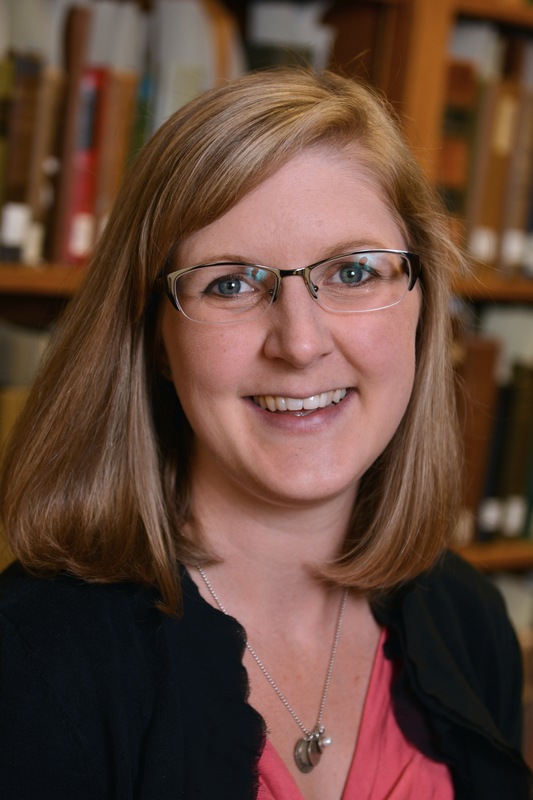 Materials in the Archives and Special Collections can be found using the Maag Library catalog. More detailed descriptions of our archival collections and some digital versions of them can be found in Digital.Maag. The Archives and Special Collections is open to the public Monday through Friday from 1pm to 4pm and by appointment. Use the contact information to the left to let us know you're coming! The materials in the Archives and Special Collections cannot be checked out. Patrons can use the materials in the Reading Room on the 5th floor of Maag Library. Because the materials are rare and/or fragile, we do not allow food or beverages in the Reading Room. We request that patrons use only digital devices or pencils and paper to take notes. Scanning and photocopying of items is done by staff members on the equipment in the Archives. This powerpoint presentation describes the mission, materials, and use of the this department in Maag Library.